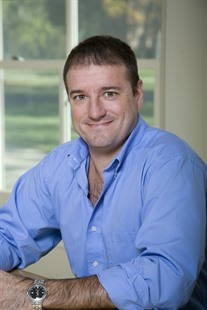 Brad Hartlaub is a Professor in the Department of Mathematics and Statistics at Kenyon College. He is a nonparametric statistician who has served as the Chief Reader of the AP Statistics Program and is an active member of the American Statistical Association's Section on Statistical Education. Brad was selected as a Fellow of the American Statistical Association in 2006. He has served the College as a department chair, a division chair, a supervisor of undergraduate research, and an associate provost. He has received research grants to support his work with undergraduate students from the Andrew W. Mellon Foundation, the Council on Undergraduate Research, and the National Science Foundation. Brad received the Trustee Award for Distinguished Teaching in 1996, and the Distinction in Mentoring Award in 2014.